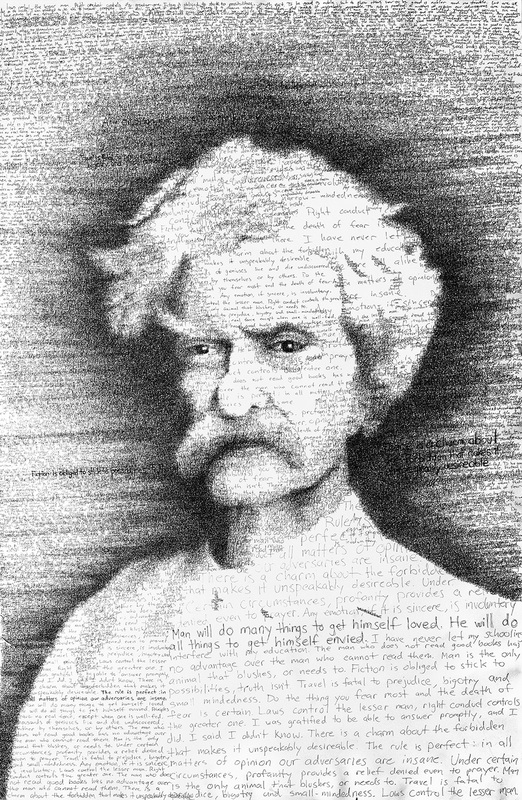 “In Their Own Words” is the latest series by Artist Phil Vance. 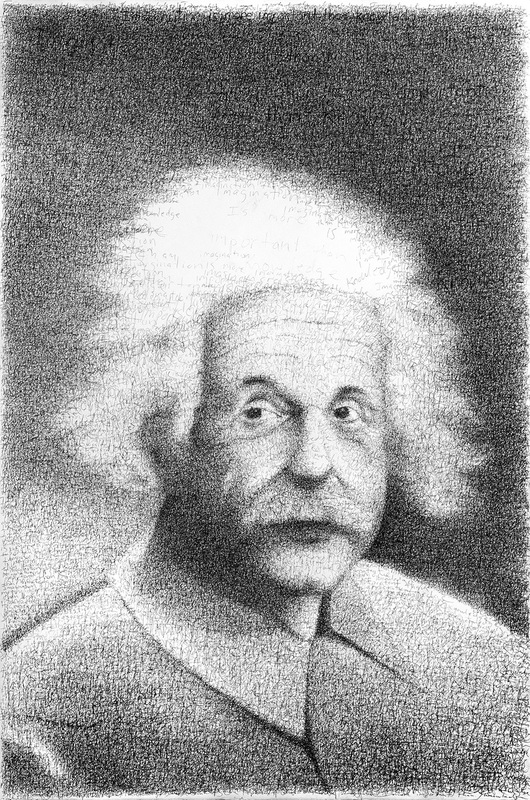 Known as word portraits or word paintings, the technique is similar to cross hatching or pointillism. Quotes are written or painted over one another to create depth through density or optical mixing. Phil is currently exploring more color portraits using acrylic and oil paints and will be evolving his “In Their Own Words” series in exciting new directions. Sign up with your email address to receive news and information about limited edition signed prints, original painting auctions and invitations to art shows and events. Follow me on Instagram for daily updates, news and to check out work in progress!